Infor understands that competition among enterprises is more than just tough, thus it steps in to provide innovative systems and flexible solutions to give companies the leverage they need. Infor is recognized as the third largest provider of enterprise applications and services. Over 70,000 customers in 194 countries subscribe to their offerings to improve their operations, boost growth, and swiftly bend along with changes in business demands. Infor offers industry specific and innovative applications and suites that provides options for customers to run their businesses in either the cloud, on-premises, or both cloud and on premises. According to Byron Byrd, General Manager and Vice President of Banking and Billing Solutions, Infor boasts of revenue of over $2.8 billion per year. “We’ve demonstrated over 28% organic growth year over year. We have our billing solution that is present within the top 5 global institutions. We also have 10 of the top 30 US institutions, these in our solutions as well. We have solutions represented by staff and offices literally around the world,” he added. 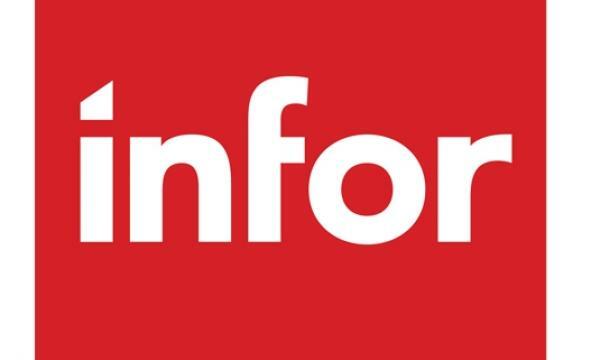 But what are the key advantages of working with Infor? Firstly, Byrd noted, the huge advantage of linking up with Infor is that their people are committed to financial services. 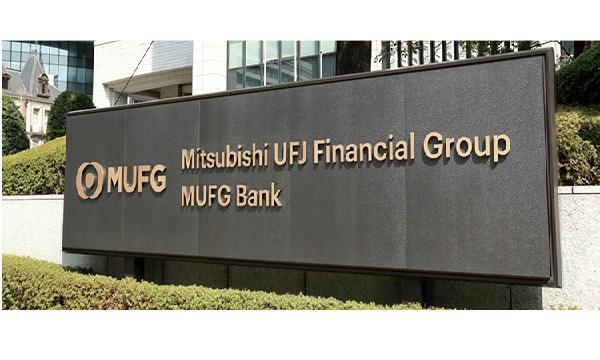 “Our solutions are purpose-built for financial services, and we also have a big consulting and development team that has enabled the success of our applications,” he commented. Secondly, their staffs, Byrd said, are committed to continuing professional education. “They are making sure that they have the certified treasury professional status, making sure that they have the PMI status for our project management professionals,” he assured. Infor ascertains that when it comes to the implementation of solutions, everything is 100% taken care of. “From development to support to consulting services to implementation, 100% of that satisfaction is owned by a single team without the need for complexities of system integrators,” Byrd further explained. One of Infor’s solutions is called the Complete Billing System. Jose Monteagudo, Global Account Executive, elaborated that this system is the solution for billing and analysis of payment-related fee-based services. The key characteristic of the complete billing system that sets it apart from competitors’ similar offers is that it was purposely designed for one thing. “It is for supporting leading commercial institutions as it has been implemented in 140 countries and is a totally proven stable solution,” he pointed out. He added that through this and Infor’s other solutions, customers are helped in meeting their strategic business goals. “We help them to enhance revenue generation, to streamline operations, to attract new customers, and finally, to improve existing customer experience,” he explained. 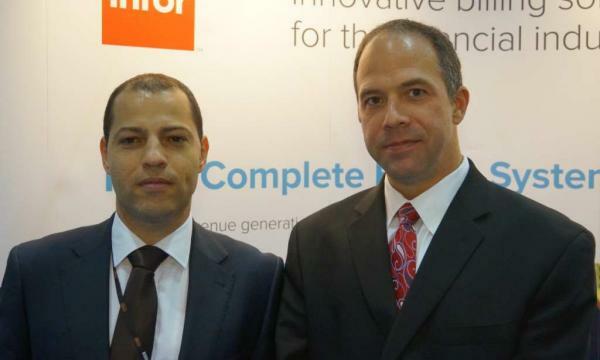 Monteagudo also revealed that in their participation at Sibos 2012, they introduced the billing in the cloud offer. “We are sure that it will impact the market,” he hinted.